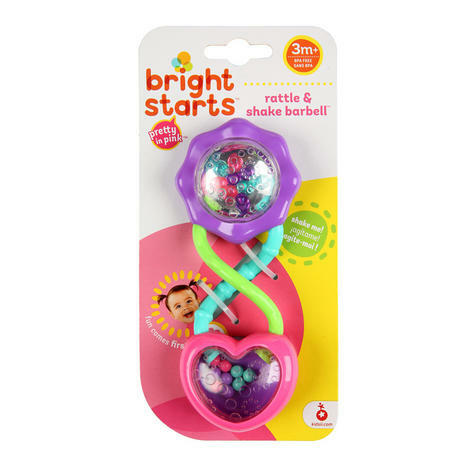 The Bright Starts Pretty in Pink Rattle and Shake Barbell is colourful rattling fun that will make this one of baby's favourites. 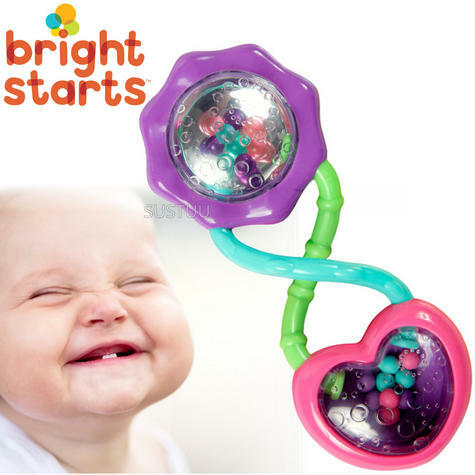 The Bright Starts Rattle and Shake Barbell will stimulate your baby's senses. 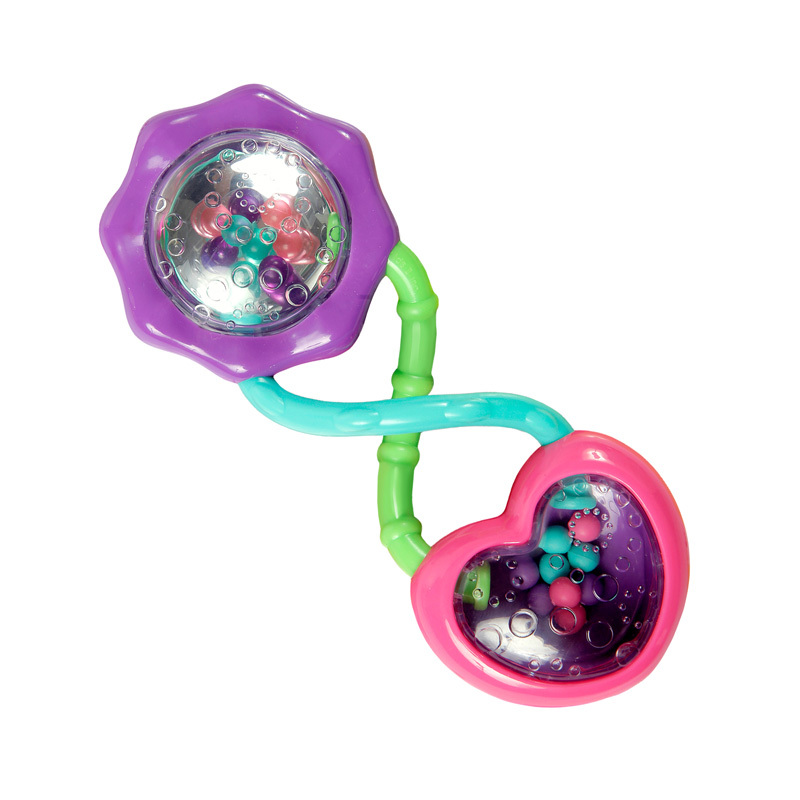 With a textured handle which is perfect for little hands, this rattle will encourage hand to eye coordination.